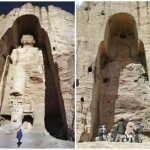 In 2001 the world lost the internationally renowned Buddha statues of Bamiyan, when the Taliban bombed and destroyed them. However, we kept our hope to see again one day the statues stand on their feet. Now scientists from the University of Munich have examined fragments of the statues and concluded that it is possible that one of them could be reconstructed. The female statue would be the first to be rebuilt and we hope the same thing for her partner. With this news, supporters of this Unesco world heritage site have become hopeful that Bamiyan Valley will regain its once flourishing status as a major center of Buddhism. We, the signatories of this petition, earnestly request the Afghanistan government and Parliament pay due diligence to the rebuilding of the statues and allocate funds for this project in their coming budgetary year; and we also request the UN and UNESCO, as the main guardians of human heritage, to provide unequivocal support of this project. Posted by Omid Jafari on Mar 5 2011. 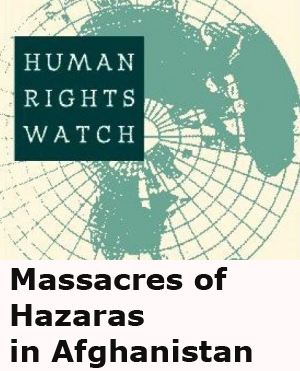 Filed under Afghanistan, Art, Take Action. You can follow any responses to this entry through the RSS 2.0. Responses are currently closed, but you can trackback from your own site.